One of Hampshire’s most loved visitor attractions this week opened its door to a new generation of coach passengers. The Gilbert White and the Oates Collections in Selborne welcomed coach and tour planners. 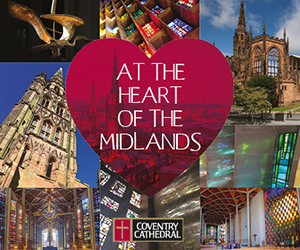 Its great appeal is being enhanced with the help of a major Heritage Lottery Fund grant to develop the attraction. Now groups and coach parties are being invited to include this up and coming tourism magnet in their tour plans for 2017 and beyond. Arranged in conjunction with Hampshire-based tourism specialists Steve Reed Tourism Ltd of Alton, the attraction in the beautiful village of Selborne had a special unveiling ceremony this week. Once the home of internationally known naturalist Rev Gilbert White – renowned for his life-long investigation of the natural world – it is set in the very landscape that inspired his famous work The Natural History and Antiquities of Selborne. And it’s just around the corner from the home of world famous icon and writer Jane Austen, in nearby Chawton Village. Gilbert White also houses the fascinating Oates Collections celebrating two very different explorers of the natural world – including Captain Oates of the tragic Scott Expedition to the Antarctic. With the Head Gardener David Standing at Gilbert White’s House. 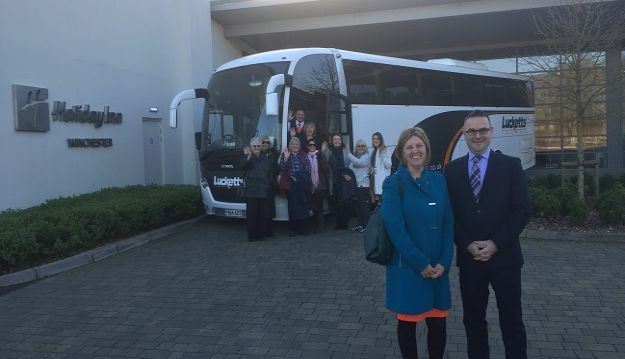 Coach and tour operators and group travel organisers joined the delegation to hear about their new plans – a development which will significantly increase the numbers of spending groups coming into Hampshire. The guests who were treated to a tour of the Gilbert White and the Oates Collections as well as a stunning late autumn garden tour by Head Gardener David Standing, included Success Tours from Wiltshire; Lucketts Travel from Fareham in Hampshire; Spot Travel from Kent; Saxon Group Travel from Dorset and Time for Travel from East Sussex; the Association of Group Travel Organisers [AGTO] Visit Hampshire and the New Meridian GTO group were also in attendance. 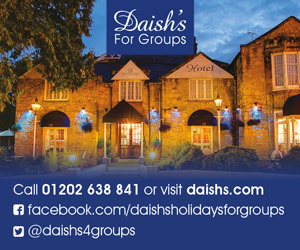 The Holiday Inn Winchester hosted a number of these operators the night before the launch event – and Winchester Cathedral provided a tour for the visitors as well as a chance to experience the very popular Winchester Christmas Market. 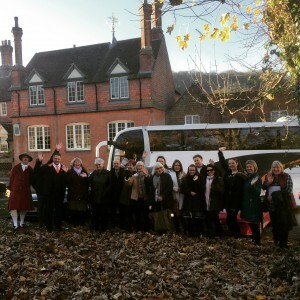 Lucketts Travel provided high quality transport for the delegates and conducted a tour which included the pretty Hampshire villages of Alresford and Chawton. The nearby Jane Austen House Museum and historic Chawton House Library were also at the launch. 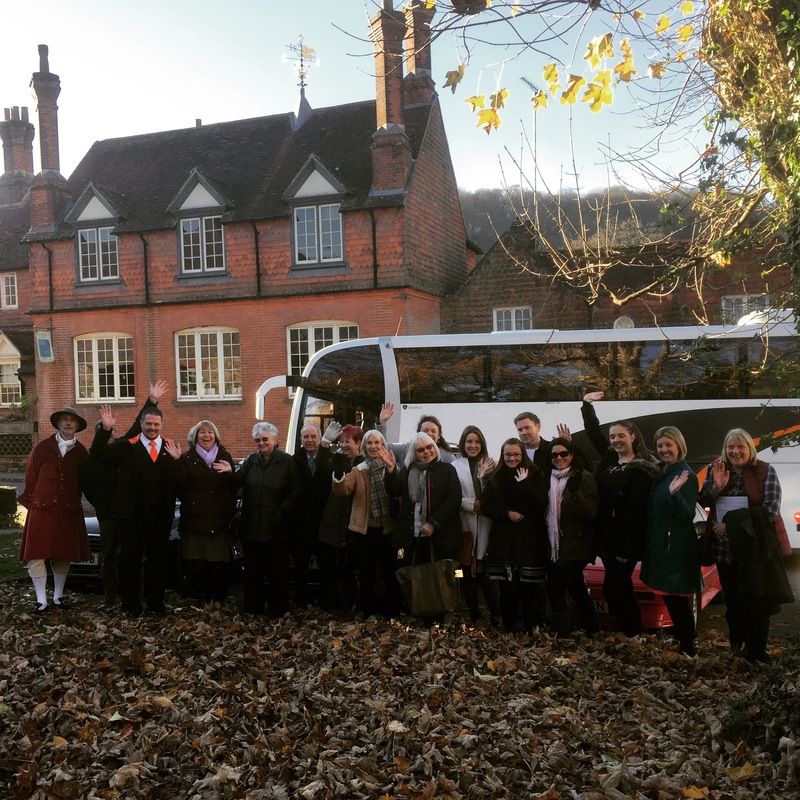 ‘We were so glad to be able to host these VIPS from the UK travel trade and welcomed their feedback on our exciting plans for the Gilbert White House and the Oates Collection. 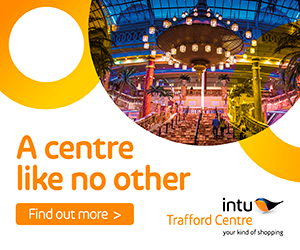 It was very good that we have had the support of other top attractions and hotels to help make this event a big success.’ says Kim. Gilbert White’s House has already completed its first phase improvements with its new parking area – situated behind the Selborne Arms in Selborne Village. The attraction has been awarded a HLF grant which will enable the development of the house, museum, shop, restaurant and parking area. 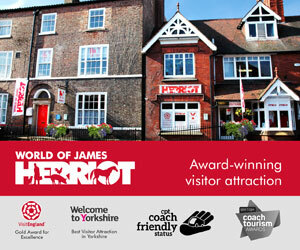 This means the site can welcome groups as well as independent visitors throughout the year. The grant will allow the Museum to restore buildings built by the Rev Gilbert White, including his stable yard and brew-house, and to open up the whole site, including its library, to the public after more than 200 years. The stable yard will become a new and attractive entrance to the Museum, and will offer a wide range of new facilities for residents of the village of Selborne and for visitors, including a new shop and café, and new displays and exhibits. ‘We are still open for business as usual’ explains Kim. ‘Even though our new plans will really improve the facilities we can offer groups – such as a large new restaurant, improved shop and entrance – we are of course as busy as ever welcoming groups of all types to Gilbert White’s House.